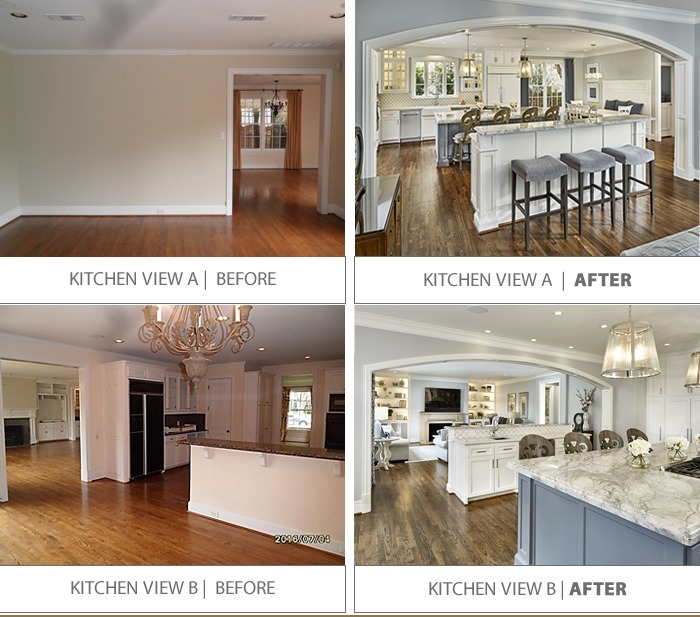 The National Association of the Remodeling Industry (NARI) Dallas named Capital Renovations Group, Dallas, Texas, the 2018 CotY winner in the Residential Interior over $150,000 category. View the complete story with all before and after photos, renderings, and our vision and design solutions for these projects. NARI Dallas presents CotY awards annually to members who have demonstrated outstanding work through their remodeling projects. These award-winning projects exemplify Remodeling Done Right, which is NARI Dallas’s promise to members, the remodeling industry and consumers alike. NARI Dallas is the local Dallas chapter of the National Association of the Remodeling Industry. NARI is a not-for-profit trade association dedicated to setting the highest standards for home remodeling, offering consumers like you a convenient resource for high quality, fully accountable trade professionals, industry suppliers, product manufacturers and financial service partners committed to doing your remodeling job right.